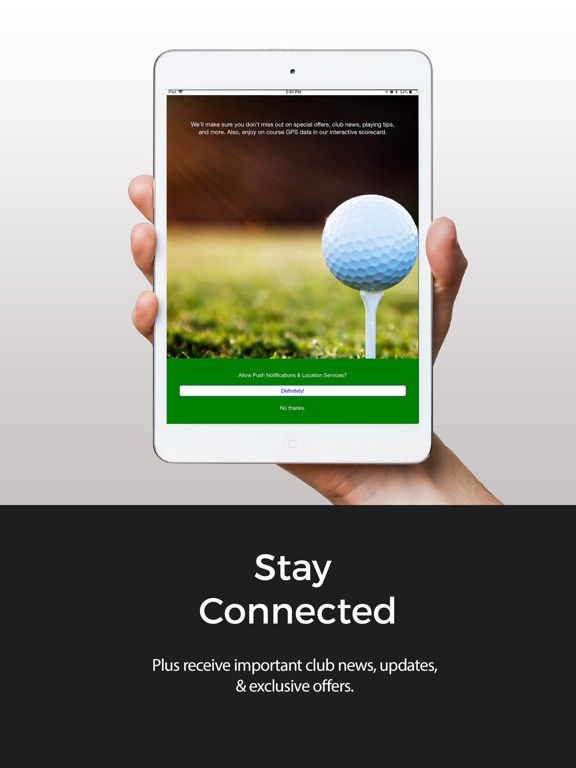 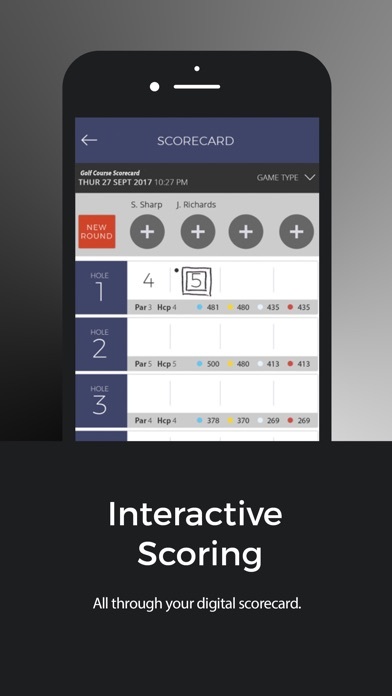 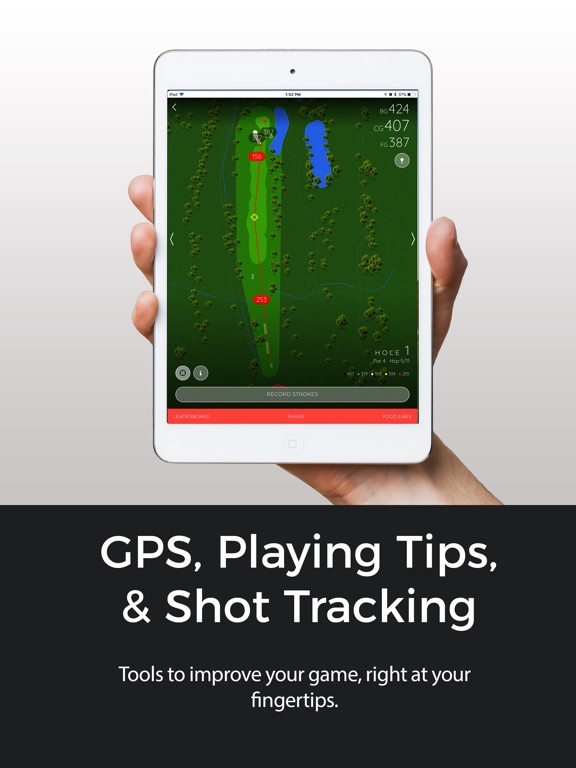 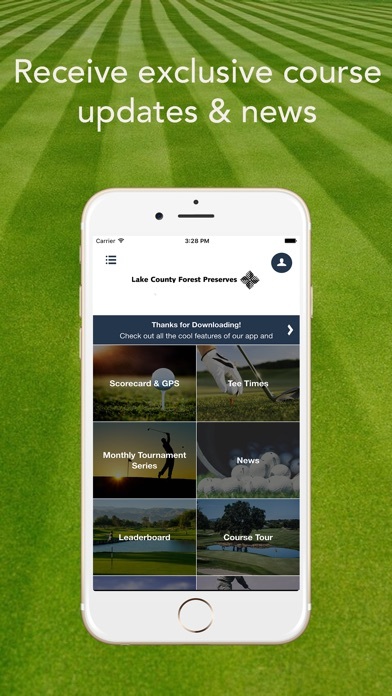 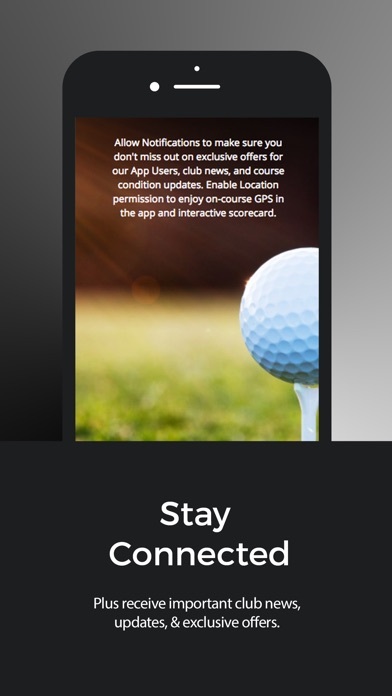 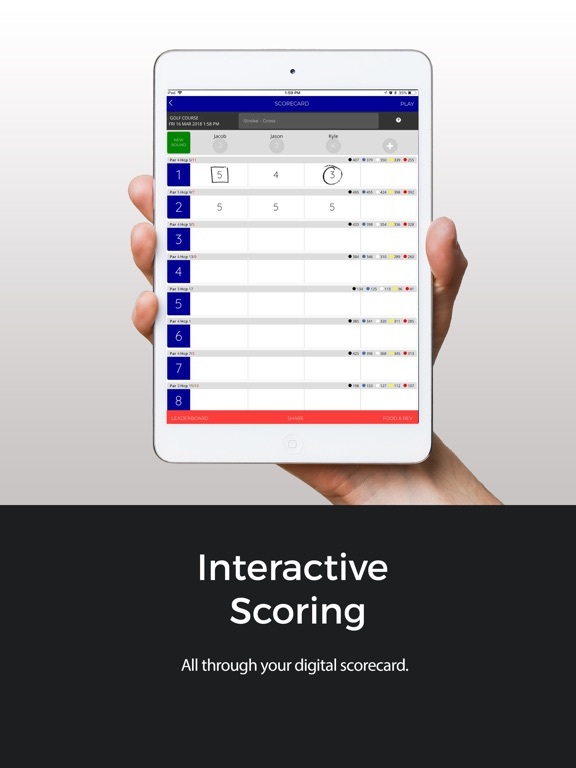 Download the Lake County Golf App to enhance your golf experience on the course. 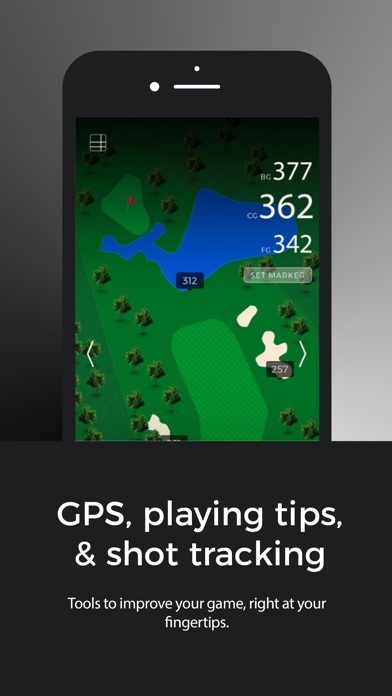 This application is for all THUNDERHAWK, COUNTRYSIDE, BRAE LOCH courses. 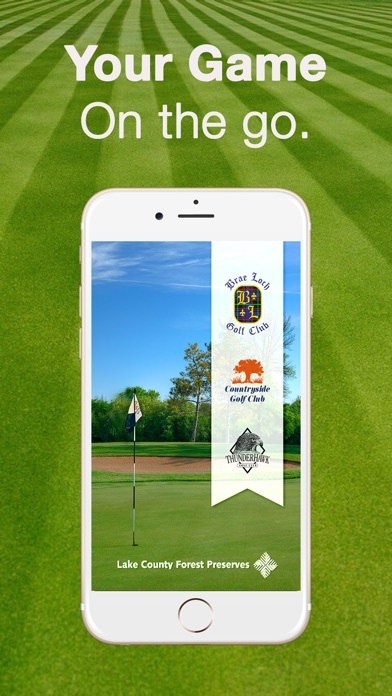 Enjoy golf in Illinois !